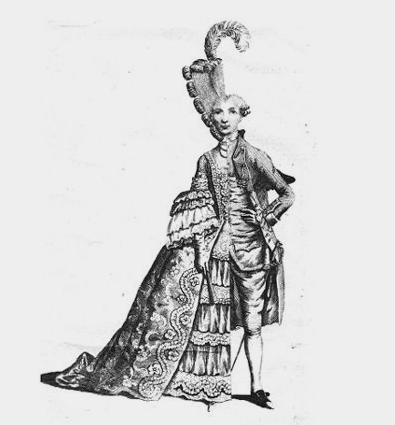 My March story for the TCWG, The Transaction, is based on the transgendering of the Chevalier d’Eon, who started life as a male and ended it as a female. After her death, doctors (why doctors, one asks?) confirmed that she was anatomically a man. Is that relevant? I haven’t included it in the story. For those curious to know more, I recommend the book: Chevalier d’Eon and his Worlds: Gender, Espionage and Politics in the Eighteenth Century edited by Simon Burrows, Russell Goulbourne, Valerie Mainz, and Jonathan Conlin.